Genomenon said today it has partnered with Rhythm Pharmaceuticals to create a database of genetic mutations associated with obesity as documented in published studies, through a collaboration whose value was not disclosed. 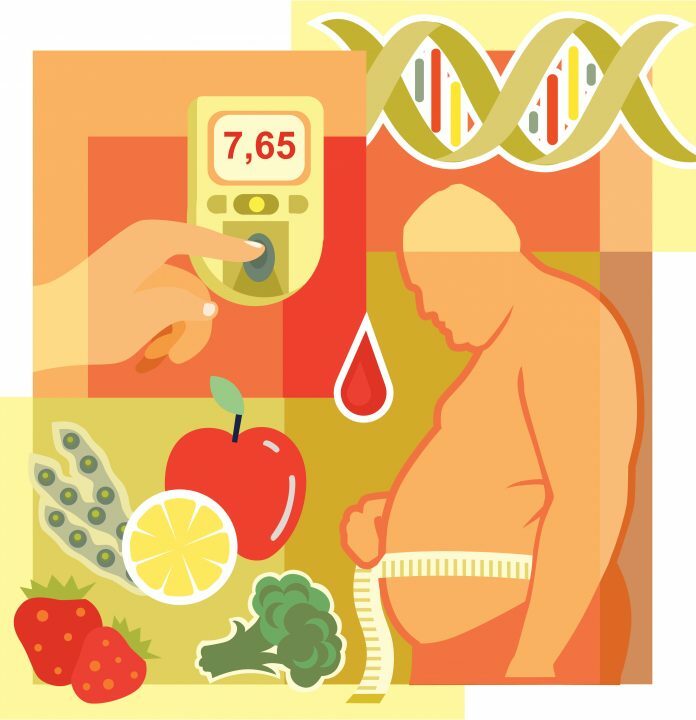 Through the partnership, Genomenon has deployed its Mastermind Genomic Search Engine to develop a database of obesity-associated genes and variants, including a list of clinically relevant citations for every disease-variant association found in medical literature. A biomarker database of more than 10,000 mutations in 120 genes associated with obesity was developed in less than 60 days, including scientific evidence complete with literature citations for each mutation. The machine learning driven process replaced approximately one person-year of manual research of the scientific literature to find obesity-related mutations, Genomenon said. Rhythm plans to use the data to better understand rare genetic disorders of obesity—the focus of the Boston-based drug developer’s efforts. According to Genomenon, Mastermind is the world’s first search engine to connect genomic data from patients with evidence retrieved from scientific literature. Mastermind is designed to link data on DNA mutations from patients with citations from scientific publications, with the goal of understanding the clinical impact of each mutation. Mastermind aims to comprehensively identify all clinically relevant and prioritized articles, and to date has indexed nearly 6 million scientific articles covering every disease, gene and variant. The indexed articles contain data on more than 1.5 million variants, according to Genomenon. Rhythm’s lead candidate, setmelanotide, is an investigational, first-in-class melanocortin-4 receptor (MC4R) agonist in development to treat six rare forms of obesity. Setmelanotide is thought to activate the weight-regulating MC4R biological pathway—within which variants in genes are associated with unrelenting hunger, known as hyperphagia, and severe, early-onset obesity. Setmelanotide is in Phase III study for Pro-opiomelanocortin (POMC) deficiency obesity and Leptin receptor (LepR) deficiency obesity. Rhythm said March 12 it expects to complete enrollment of the required 10 patients for the POMC deficiency obesity trial in the first half of 2018, announce initial data from the trial in the first half of 2019, and subsequently file an NDA with the FDA. In the LepR deficiency obesity trial, Rhythm expects to complete enrollment by year’s end. Also in 2018, Rhythm said, it will launch a Phase III trial of setmelanotide in Bardet-Biedl syndrome, and read out initial data in Phase II proof-of-concept trials of the treatment in Alström syndrome, POMC heterozygous deficiency obesity, and POMC epigenetic disorders.